If you thought that OnePlus 2 and its sub-$450 price tag was considered to be an affordable smartphone, then Mstar and its S700 Pro Phablet are quickly going to revert your opinion. This is because the Chinese handset maker has priced its large screen smartphone for a killer $479 price tag. 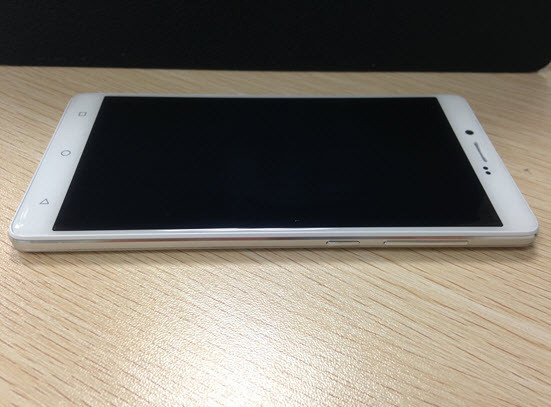 For a $479 price, you’d expect a Snapdragon 810 SoC to be present underneath the hood of this smartphone right? Wrong, you will be getting a Snapdragon 820 running instead, along with a bunch of other goodies that will make chicken soup out of the other flagship handsets. According to GSMDome, S700 Pro Phablet is going to feature a phablet sized form factor and just like OnePlus 2, the smartphone is going to possess a 5.5 inch display. Additionally, the smartphone will be resonating a 2K resolution, with a 2.5D glass on top, which will be reinforced with Gorilla Glass. Moving on, the RAM count on S700 Pro Phablet will be a whopping 4 GB, and will feature 32 GB of internal storage coupled with a 128 GB MicroSD storage limit. How’s that for eliminating the storage gap between your flagship handset? That’s not that is present inside the mobile computing powerhouse. 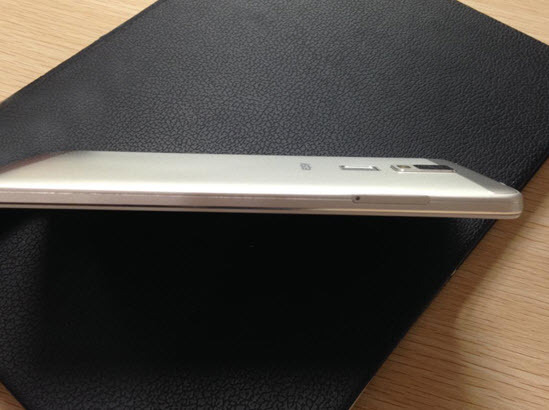 S700 Pro Phablet is also armed with a 21/11 MP rear camera sensor, with the rear shooter’s sensor being Sony IMX230. Just to refresh your memory, this camera sensor present is slightly better than the one present in Meizu’s MX5, and will allow you to start recording 4K videos without breaking a sweat. The Chinese tech firm is keeping up with the trends, which is why you will be seeing a Type-C USB connector on this handset if do intend on purchasing on it. Other features of S700 Pro Phablet include a 4G LTE modem, 3,500 mAh battery and the latest tech satisfying fingerprint scanning. Looking at the price tag (which we stated earlier, was $479), reigning smartphone giants are not going to be too happy looking at all features stuffed inside it. Let us hope Mstar does some effective marketing in order to garner sufficient popularity for its S700 Pro Phablet. 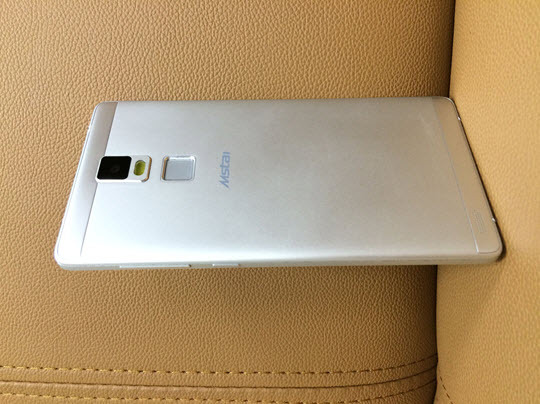 The device is expected to arrive during Q4, 2015.